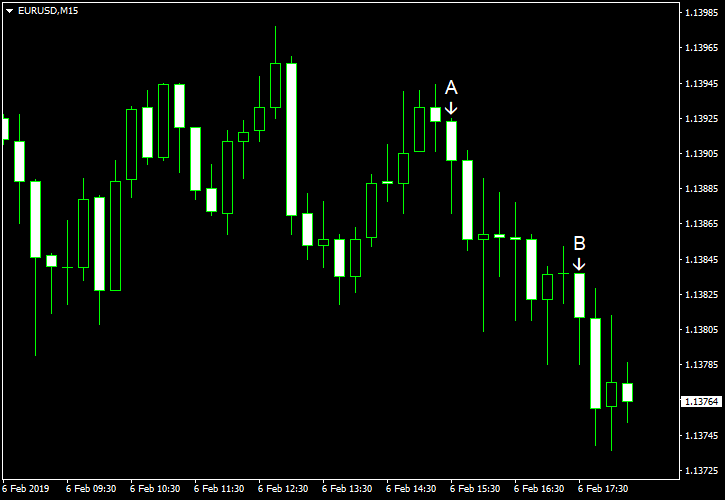 EUR/USD fell today for the third day in a row after Germany released a disappointing report on factory orders. Meanwhile, US data was good, with the trade deficit decreasing more than was expected. Signs of positive developments in the Sino-US trade talks provided additional boost to the US dollar against its rivals, including the euro.